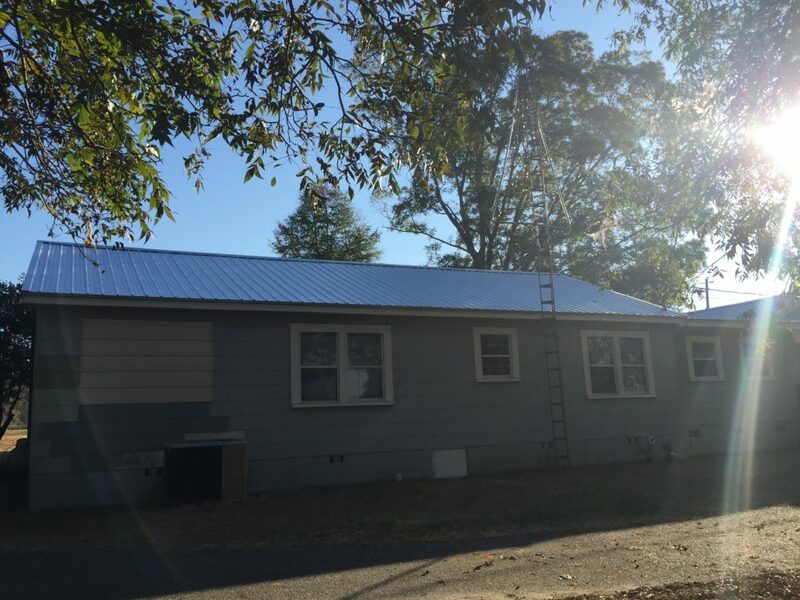 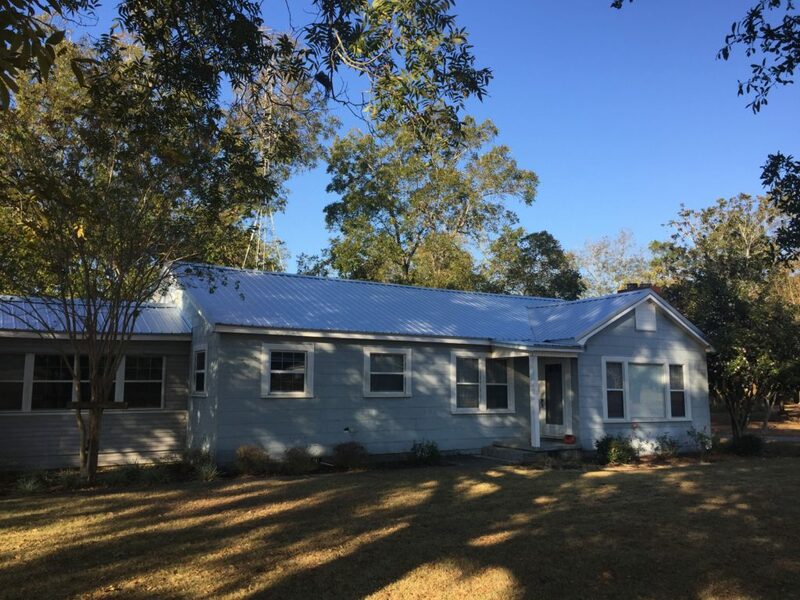 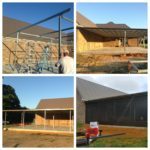 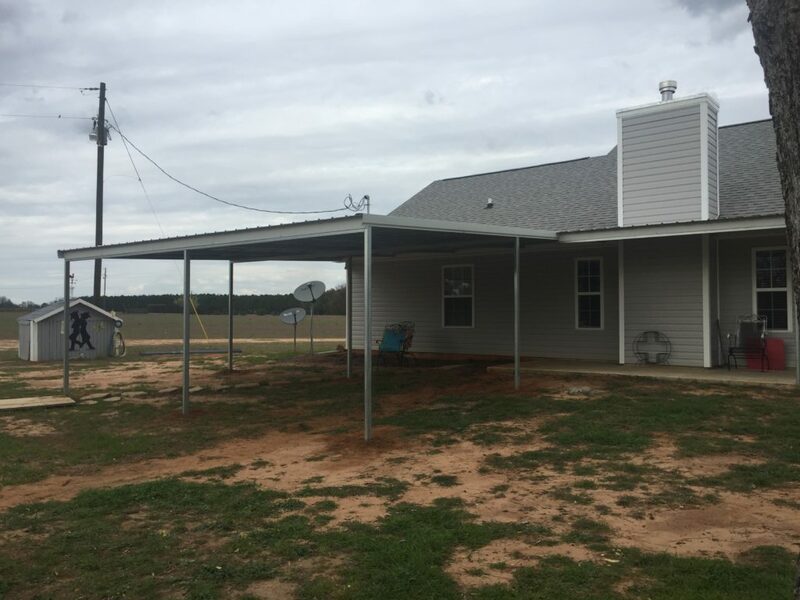 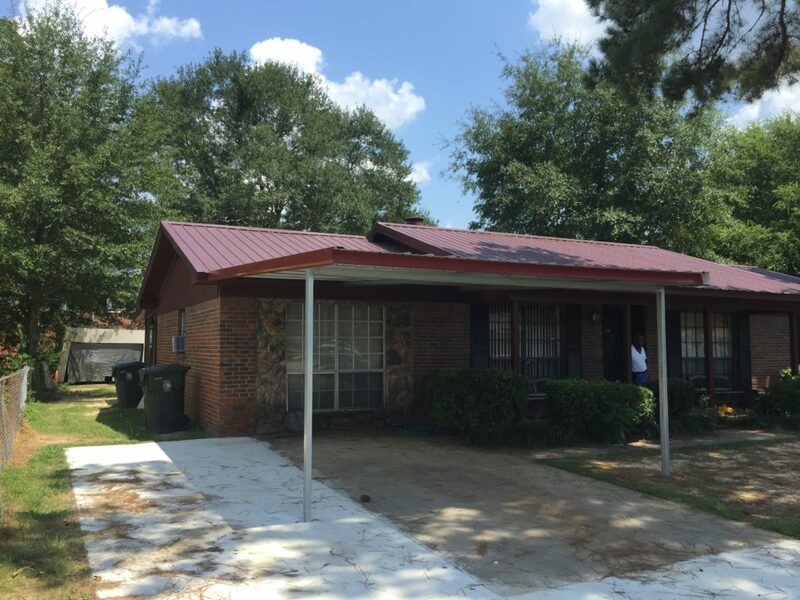 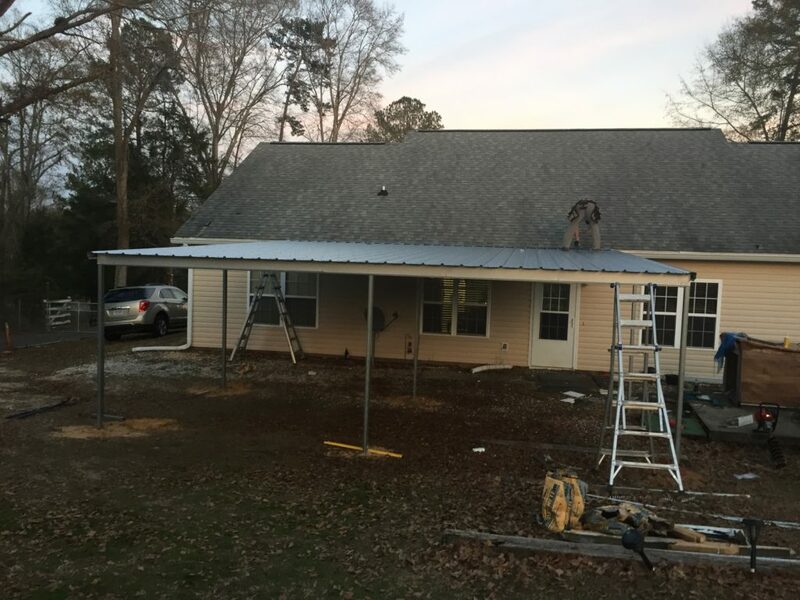 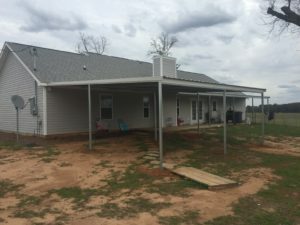 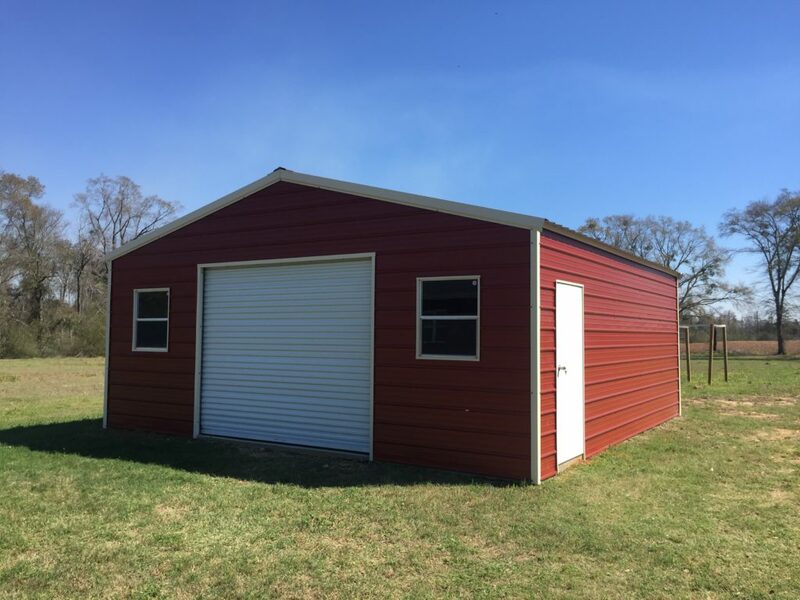 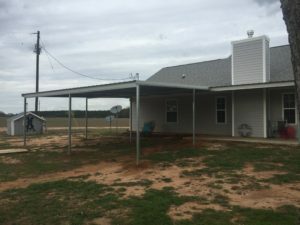 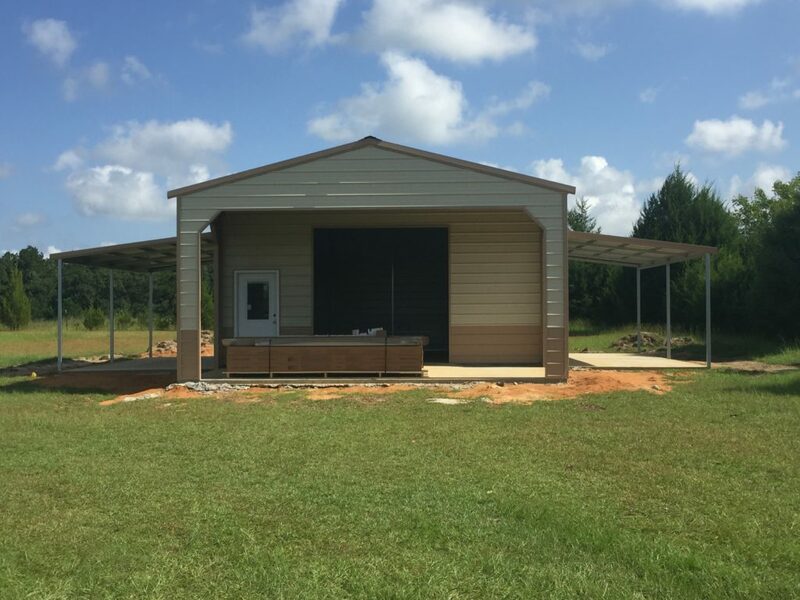 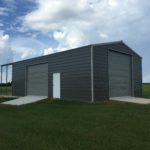 At STOR ALL Custom Metal Buildings & Roofing, INC. we provide the highest quality buildings along with outstanding customer service. 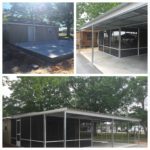 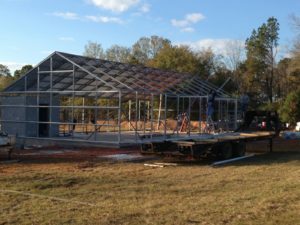 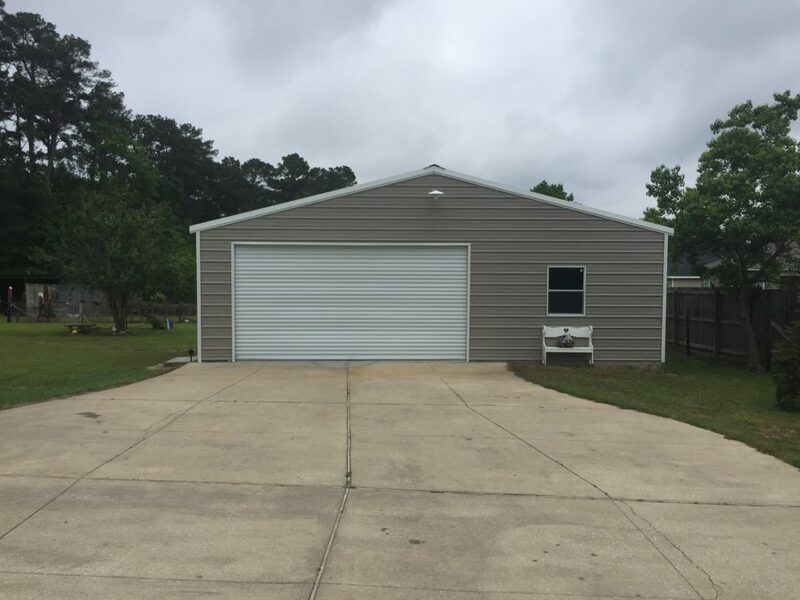 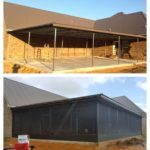 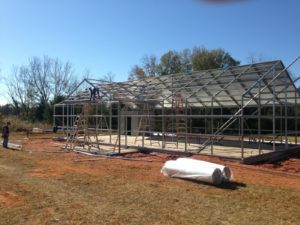 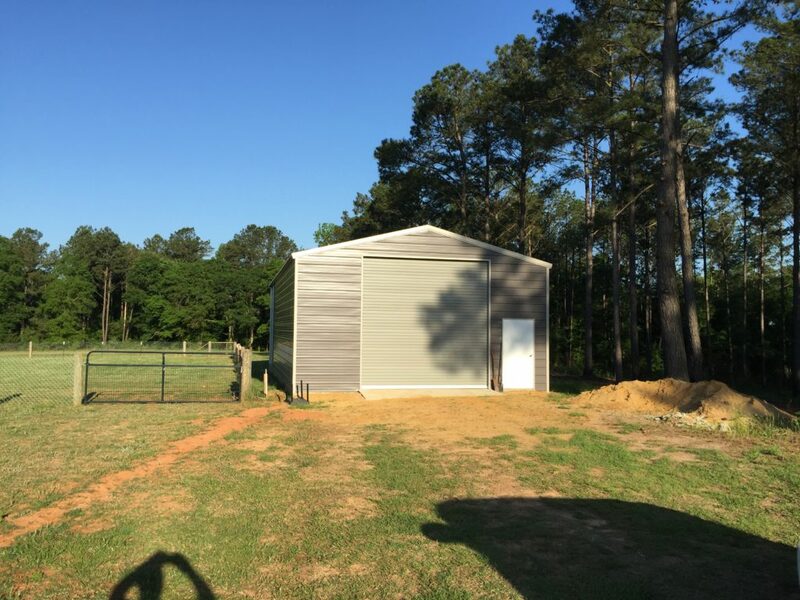 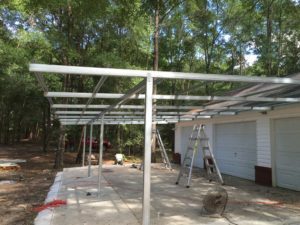 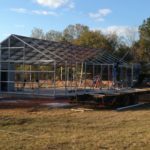 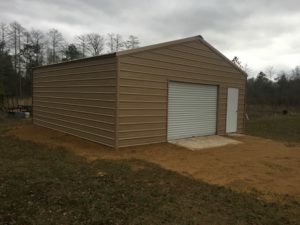 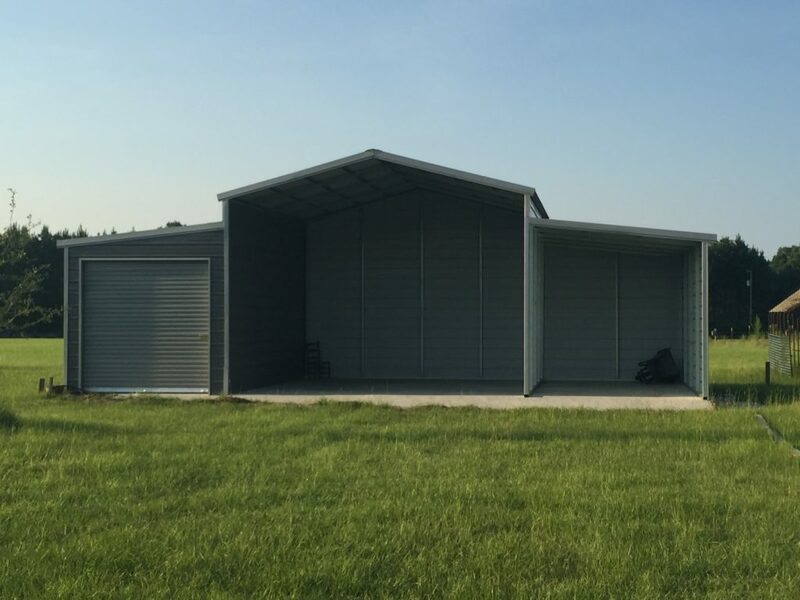 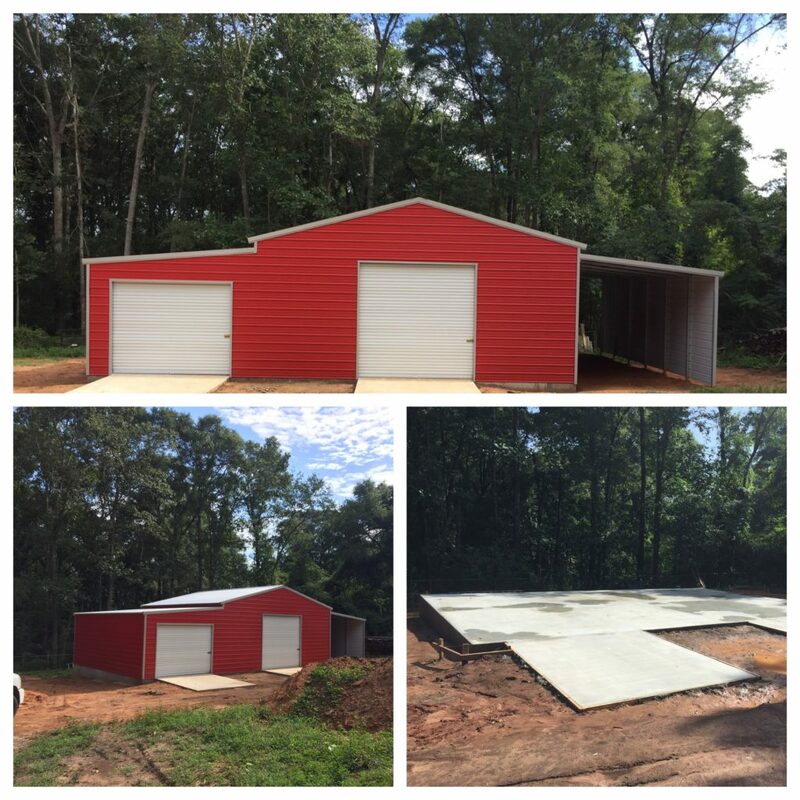 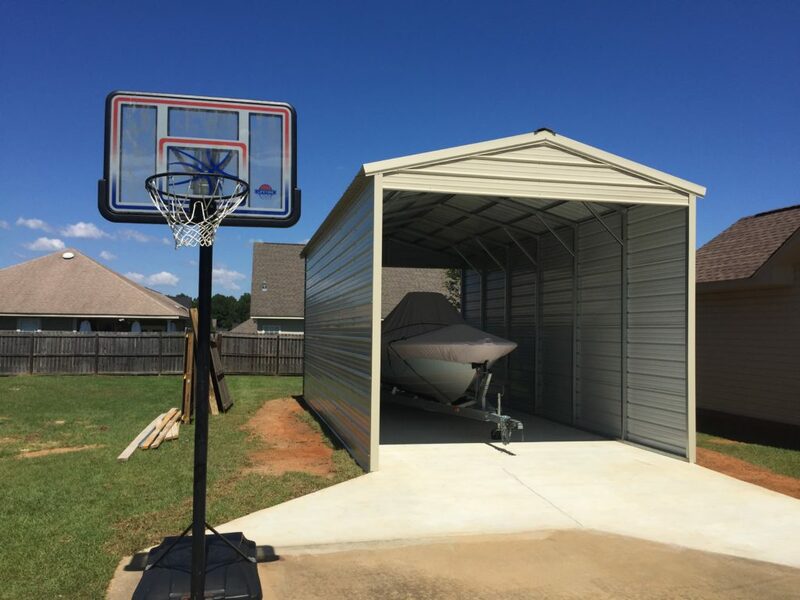 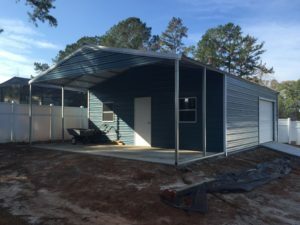 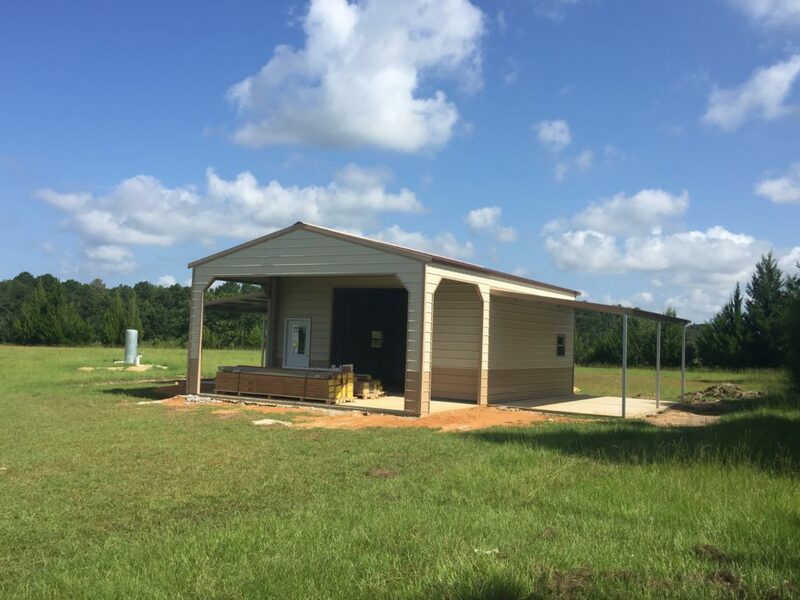 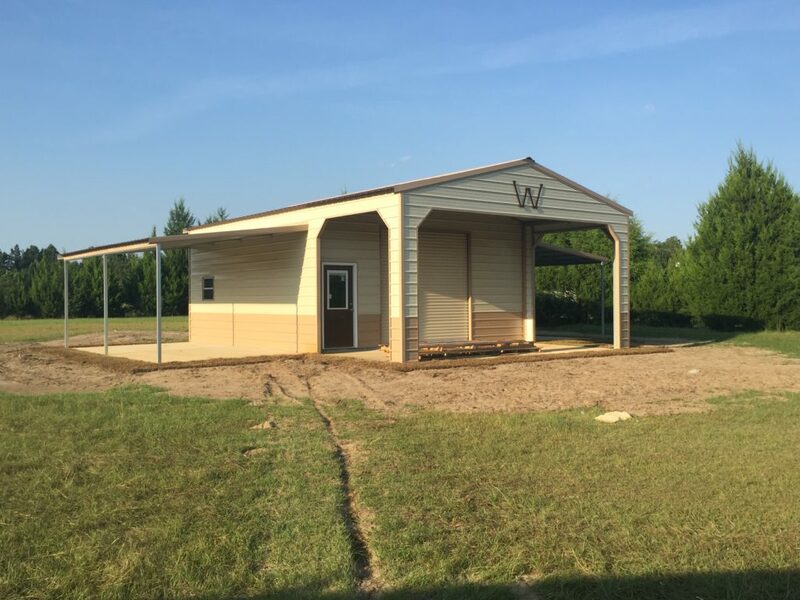 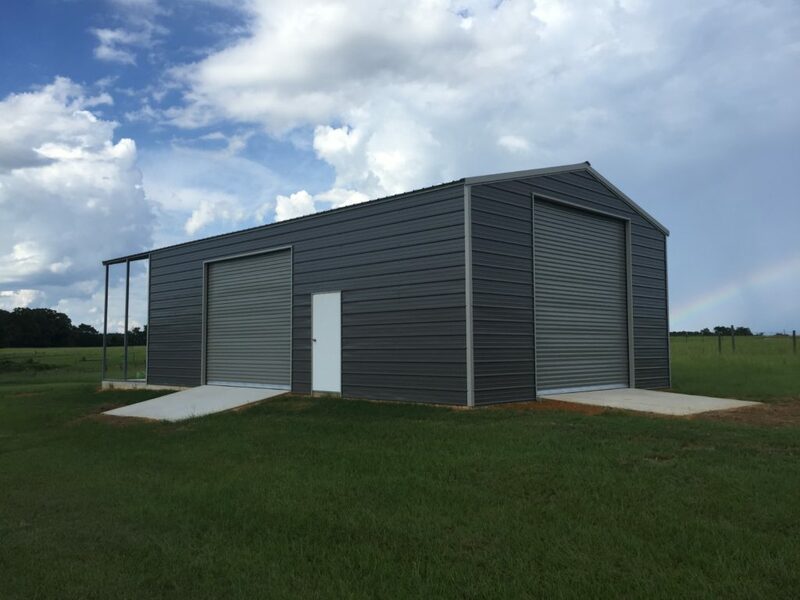 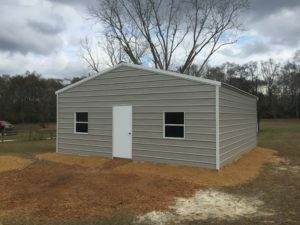 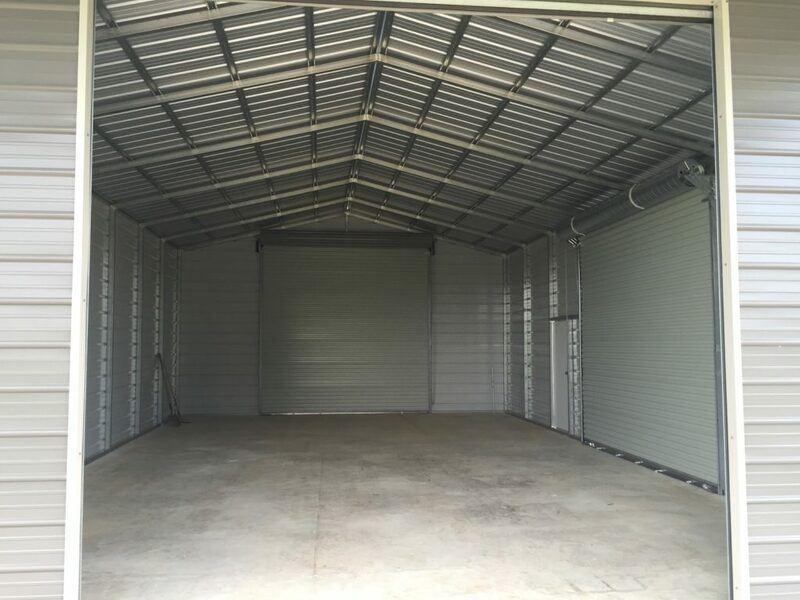 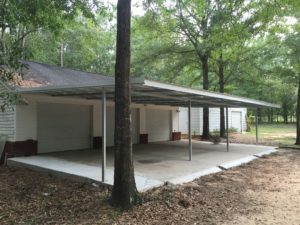 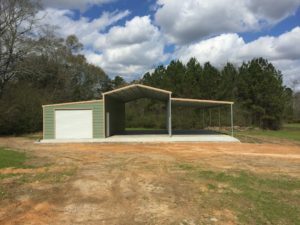 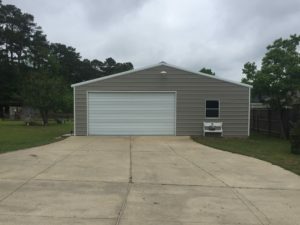 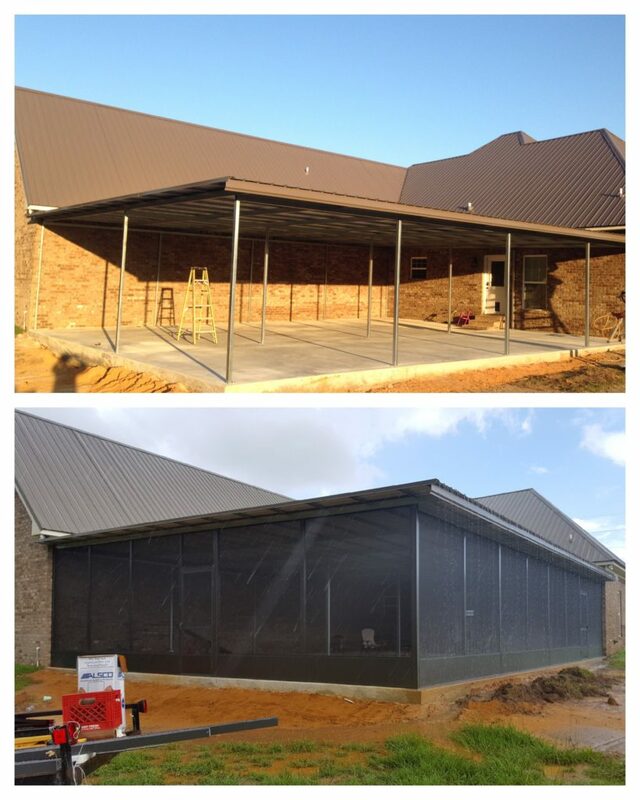 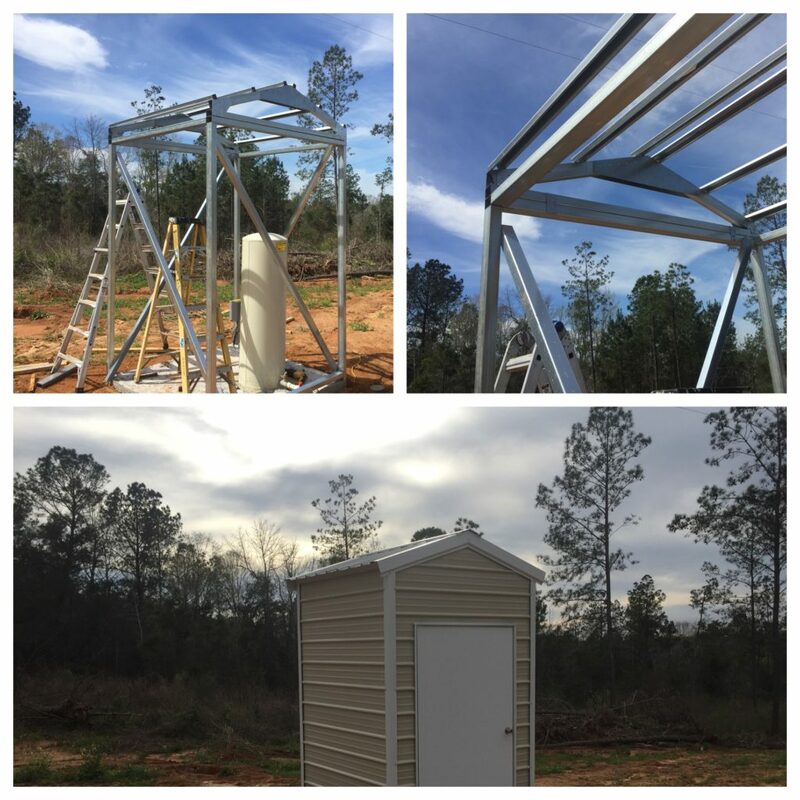 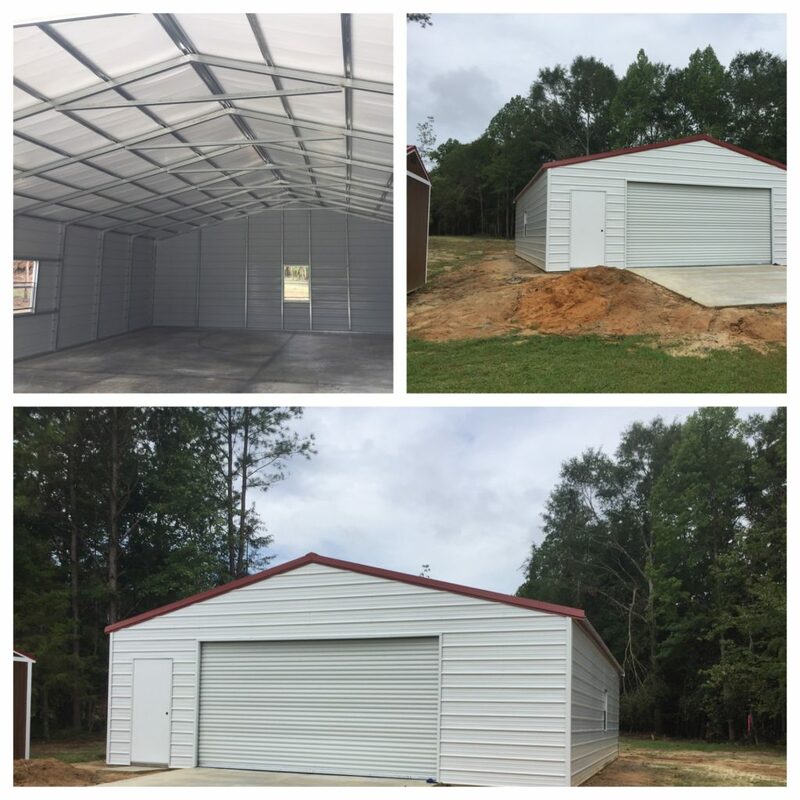 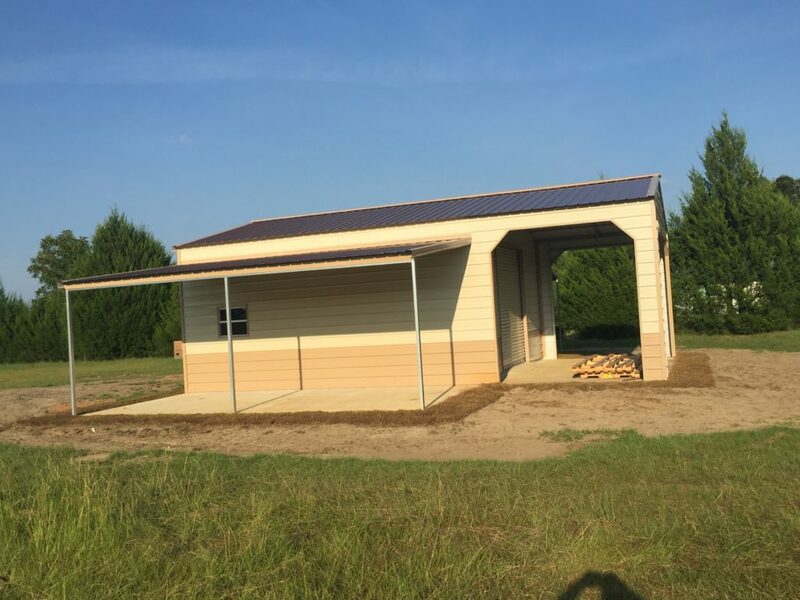 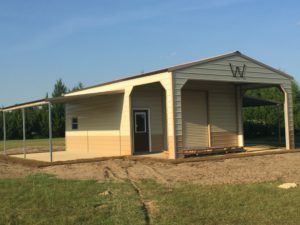 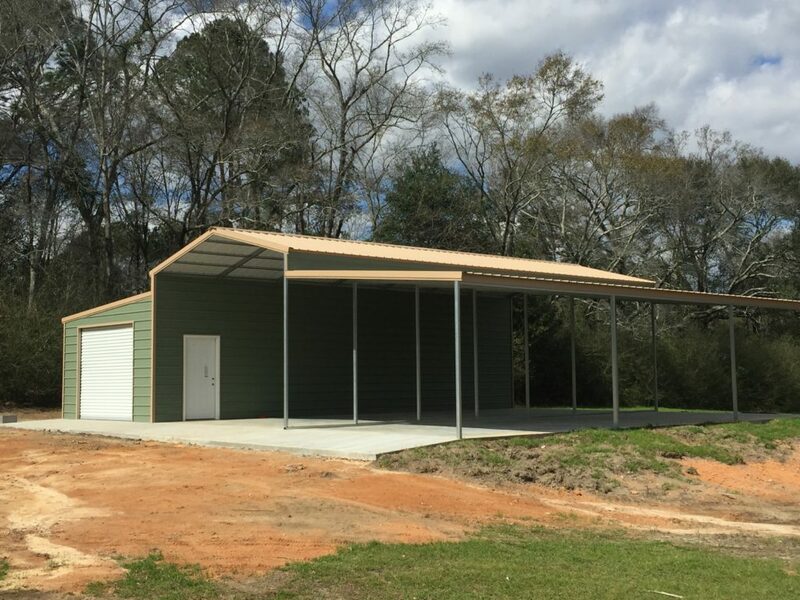 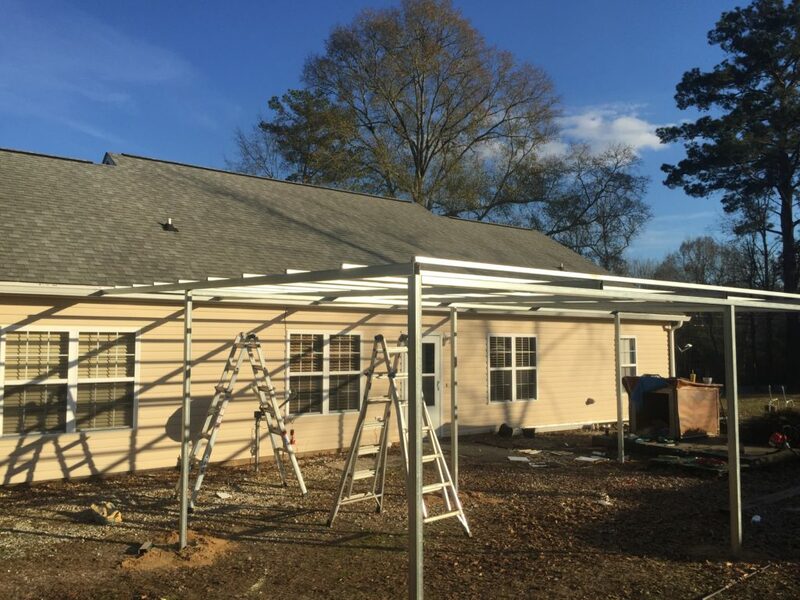 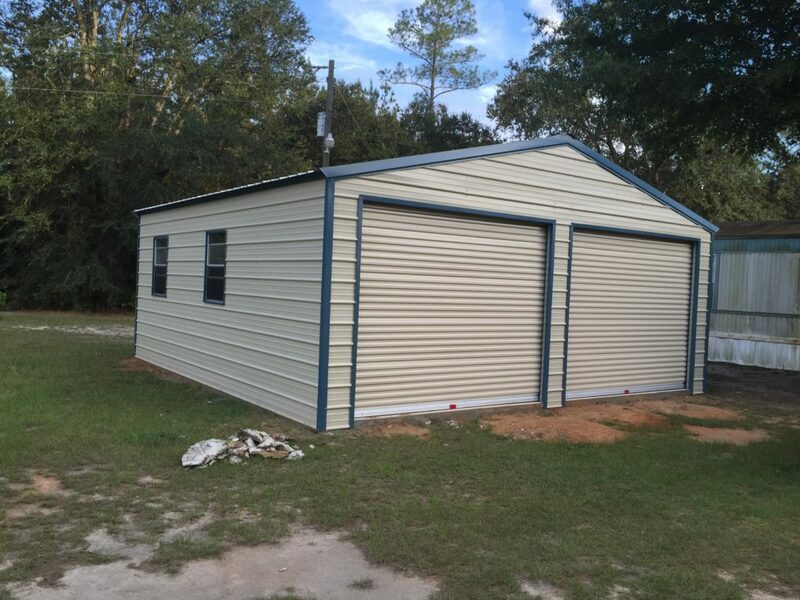 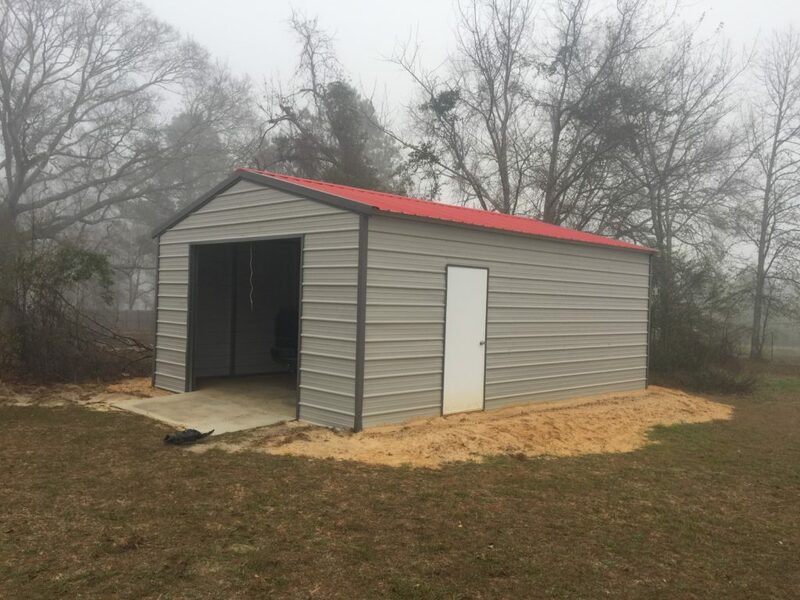 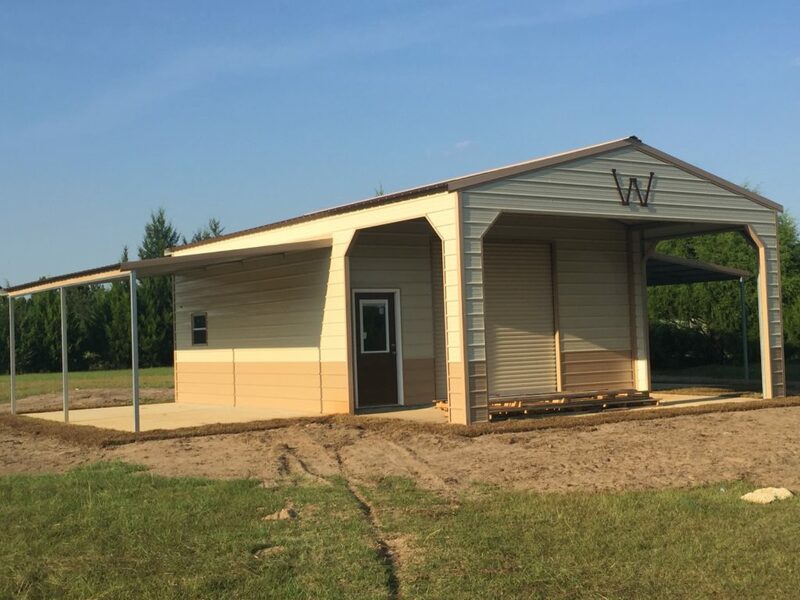 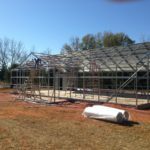 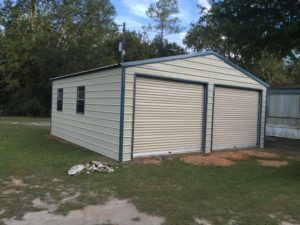 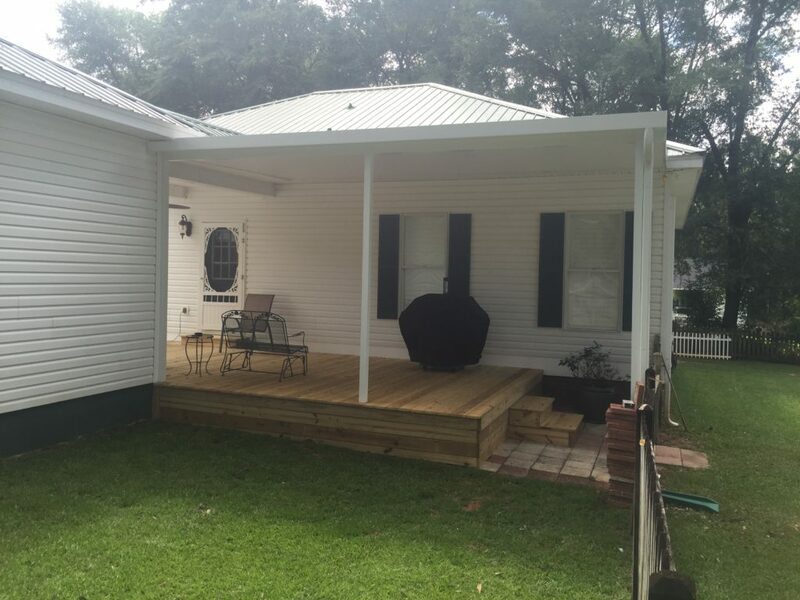 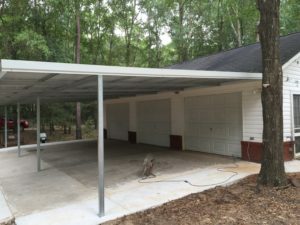 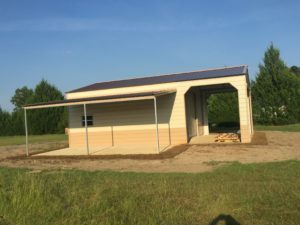 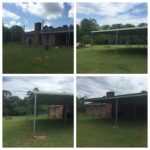 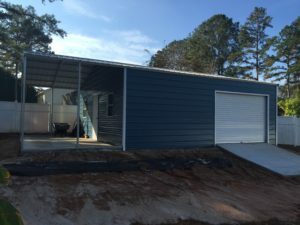 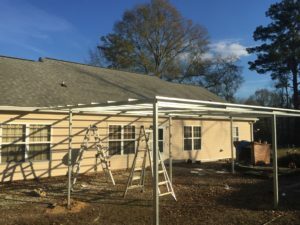 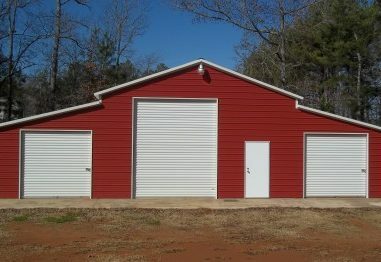 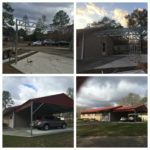 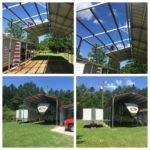 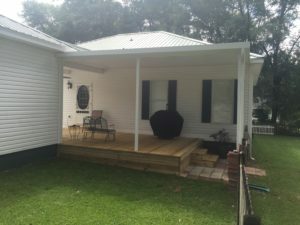 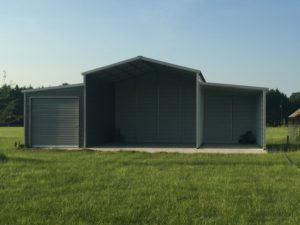 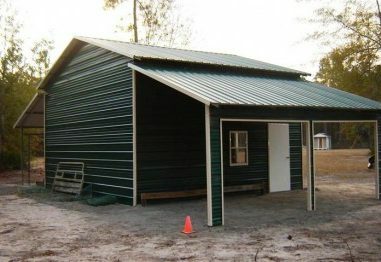 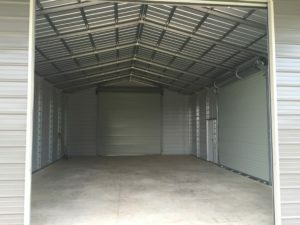 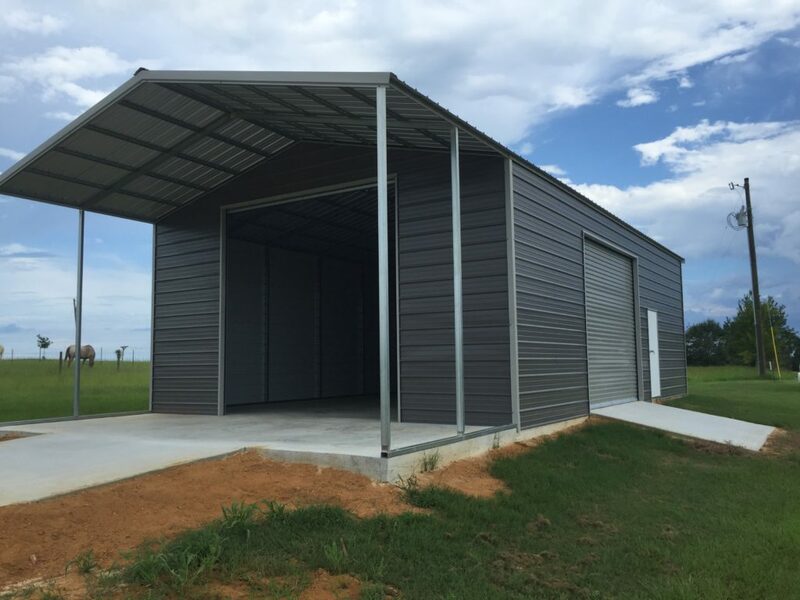 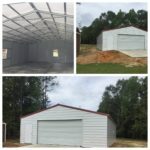 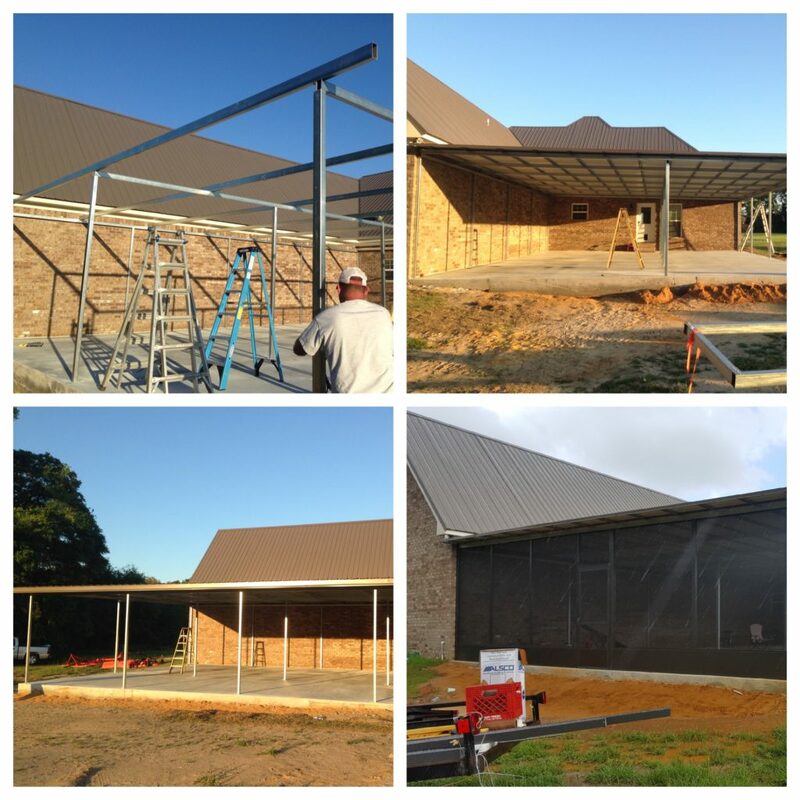 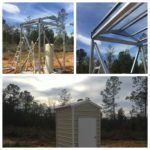 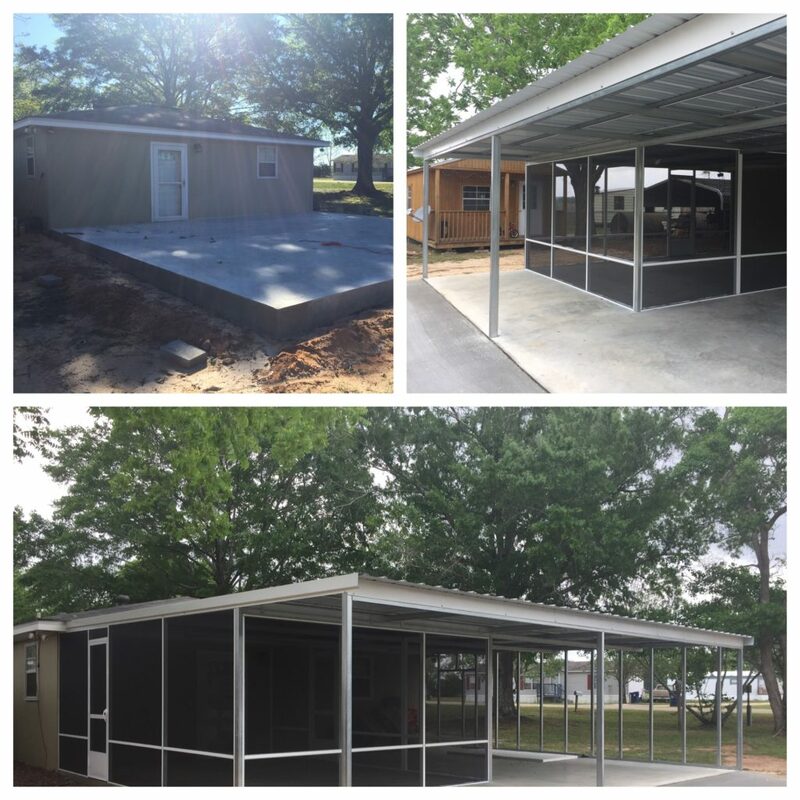 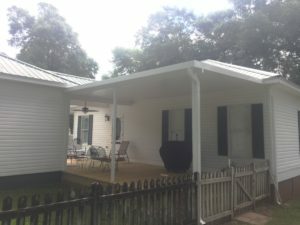 View the gallery below to see some of our recent metal buildings work in Dothan AL and surrounding areas. 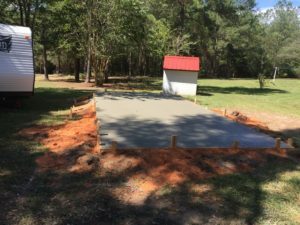 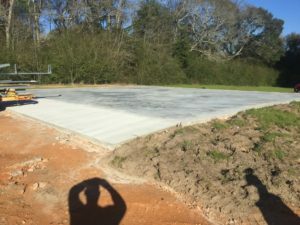 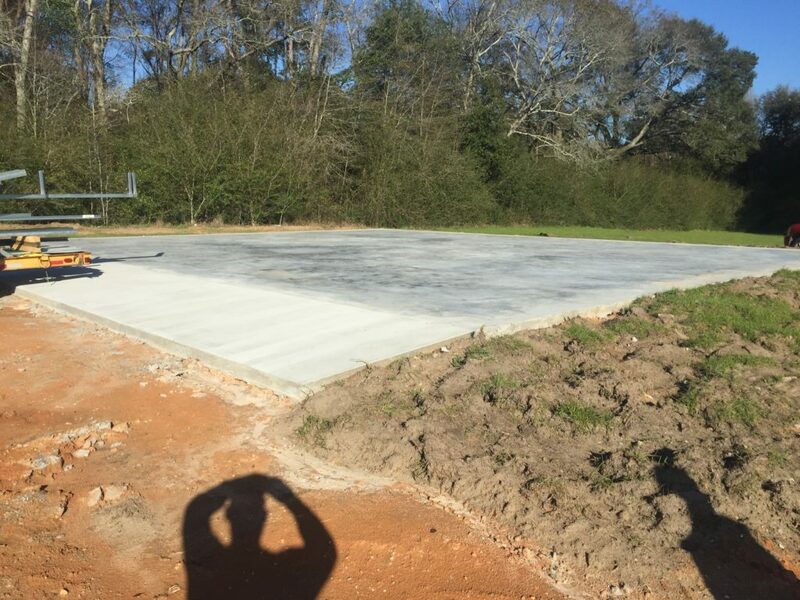 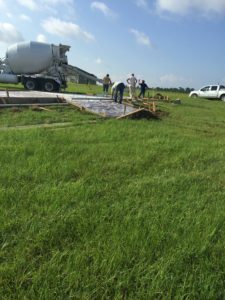 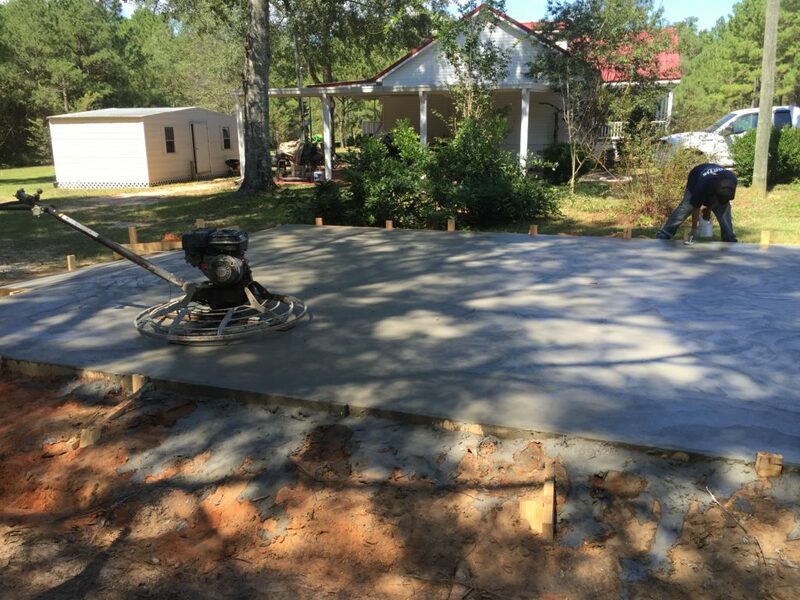 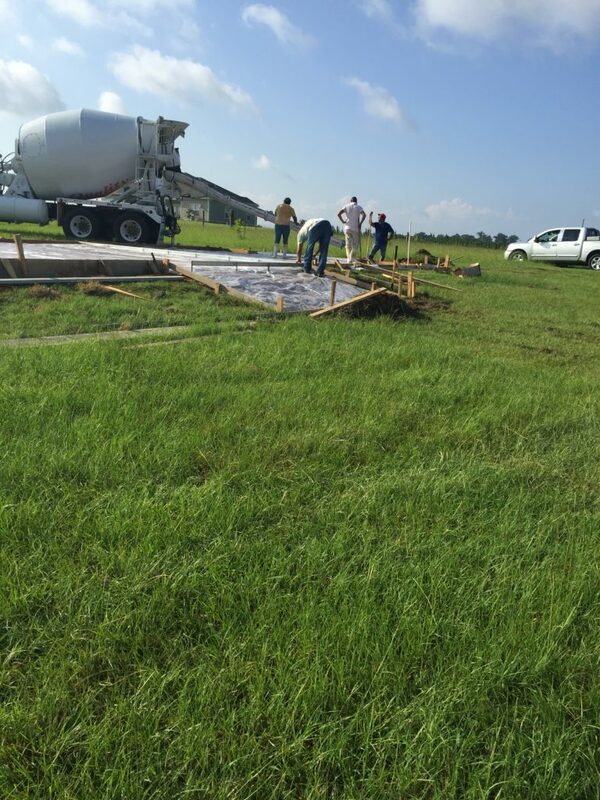 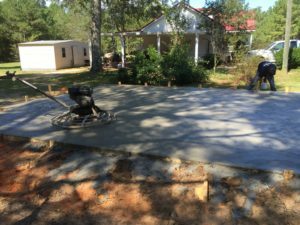 We do the complete Job including Site Prep and Concrete. 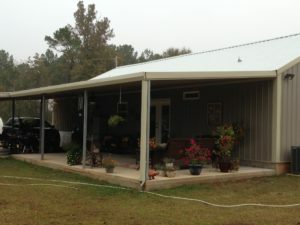 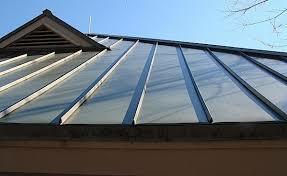 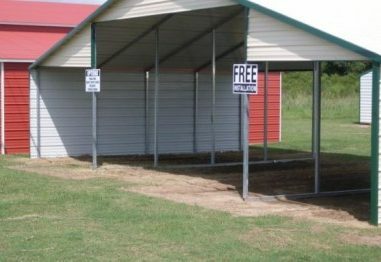 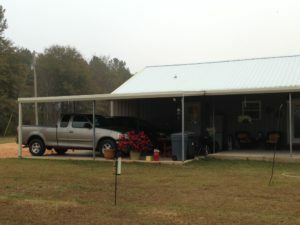 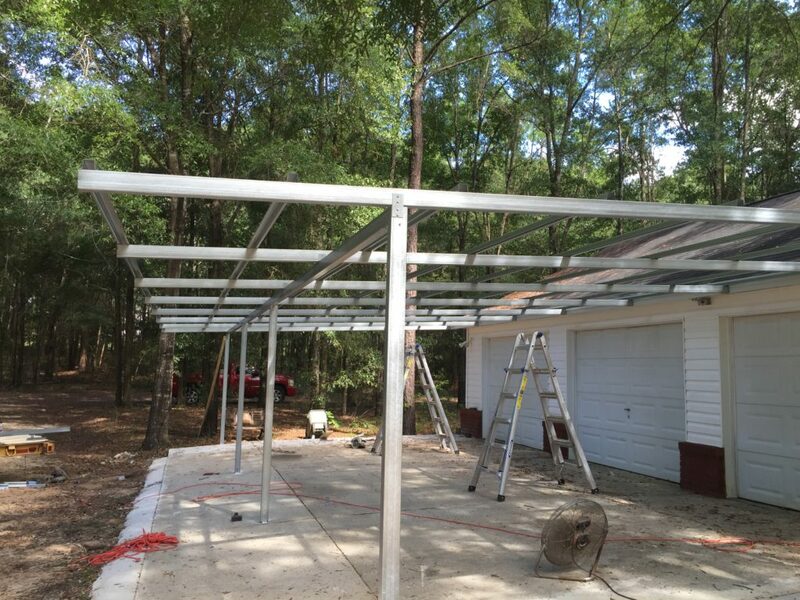 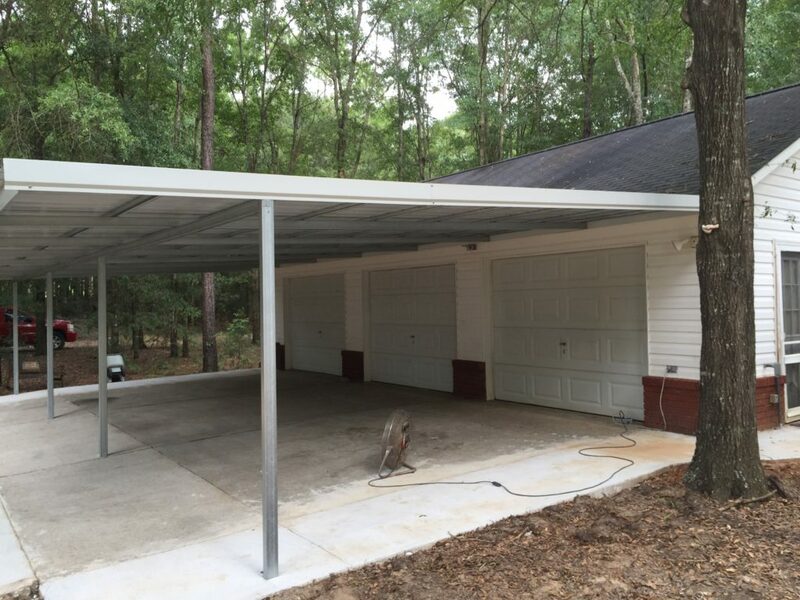 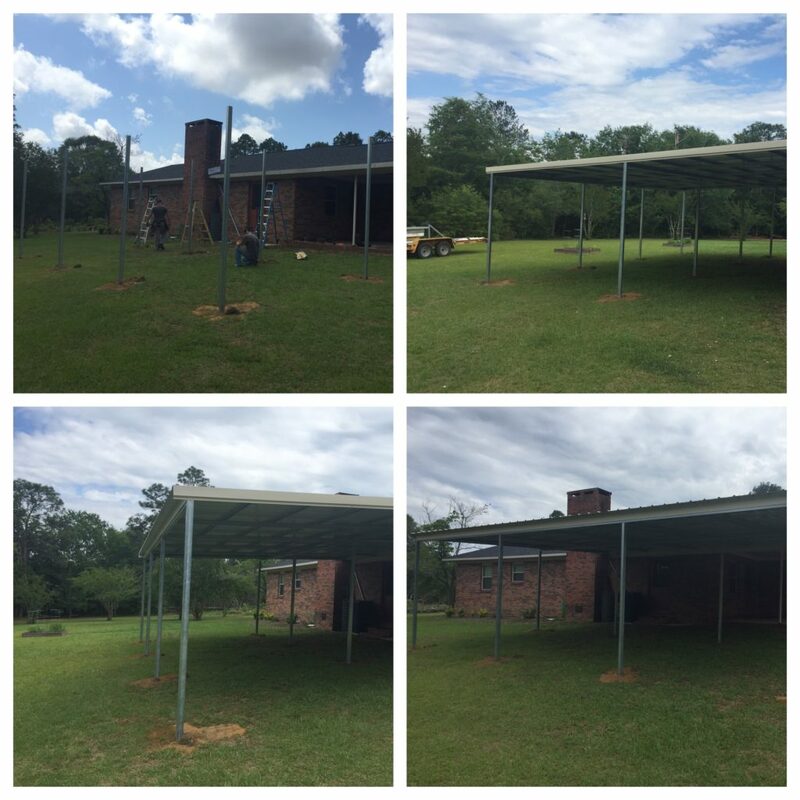 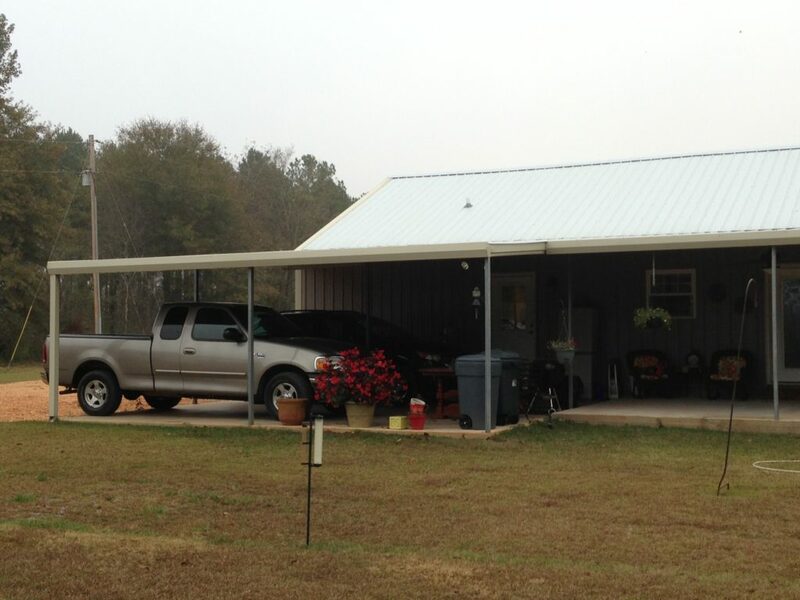 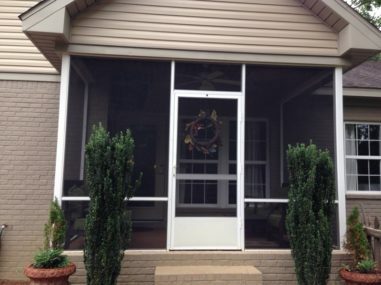 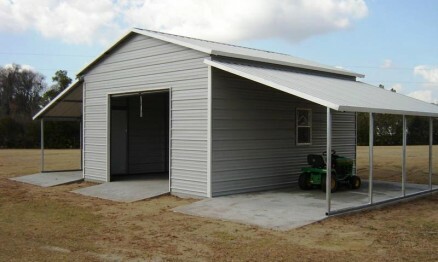 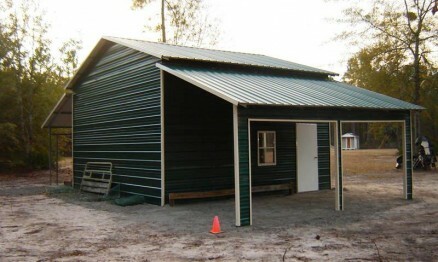 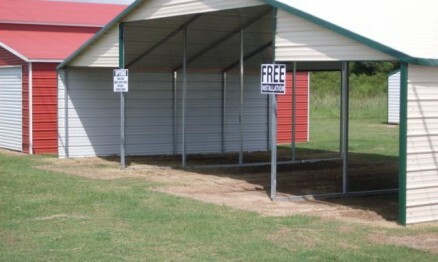 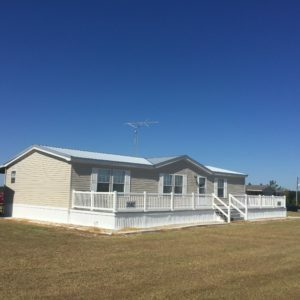 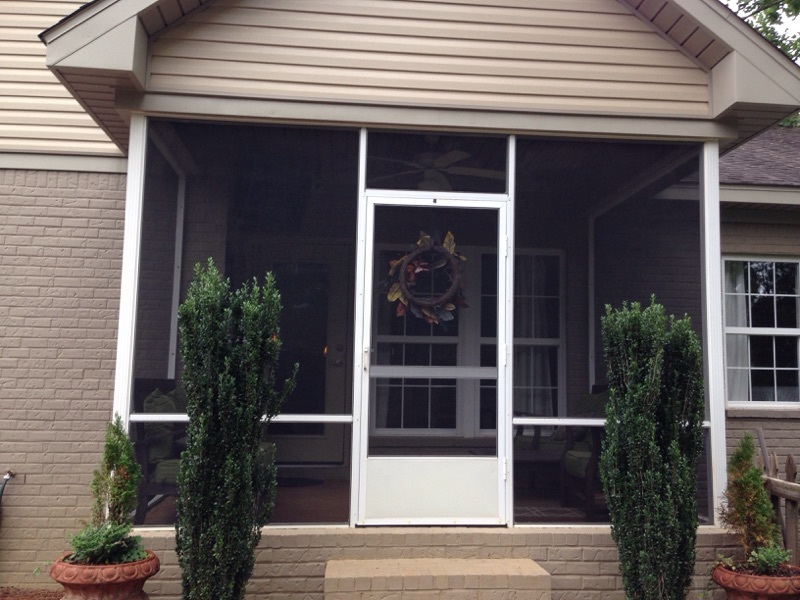 We specialize in Garages, Carports, RV Covers, Awnings, Barns, Metal Roofs, Storage Buildings, and Screen Rooms. 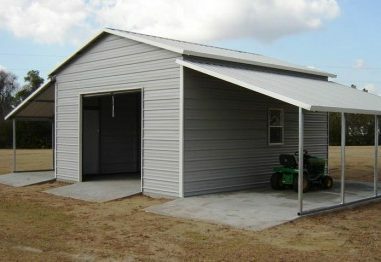 Visit Our Products page for the complete Gallery. 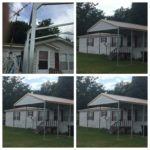 © Copyright 2016. 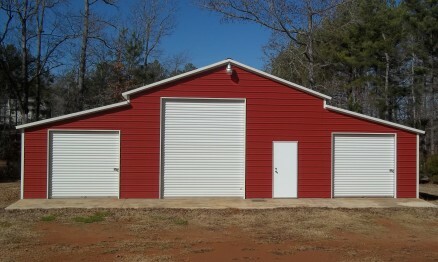 Designed by D.Green "A Creative Agency"